You can now connect Google Sheet with Datastore using Database Browser add-on and build a query from the wizard, execute query and present results directly into Google Sheet. Getting Datastoredata into Google Sheet is NO more complicated. New FeaturesWe are introducing 3 new features to make your map more attractive Custom Markers Map Types Auto Refresh Custom Marker The custom marker is a way to present your business data on a map with your own marker icons/ images. To create a custom marker in Map My Sheet, follow the steps below.1. Open Map My Sheets add-on. Click on the settings button. 2. In Custom Marker section you have to provide name along with image address. 3. Click Save, after saving your new custom marker will appear in marker list. And the same can be used as a marker in the map. Map TypesNow, Map My Sheet provides you an option to select map type. Google Maps has 4 different map types. All are available in Map My Sheet. Trello is a collaboration tool that organizes your projects into boards. Trello boards, lists, and cards enable you to organize and prioritize your projects in a fun, flexible and rewarding way. 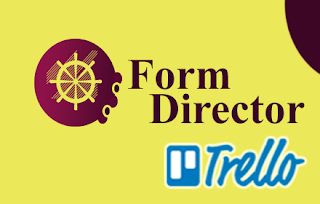 Now you can easily create Trello cards from your Google Form response using Form Director. Apart from title and description, you can assign a due date, post comments, attach files, and more to your newly created Trello card. Check how to configure trello app for detailed documentation and usage instructions. Calculated FieldsThe user can do a variety of standard calculations and custom expressions with their Form responses, mashing up with predefined data such as Current Date, Time etc. Build your Quiz Forms from Google Forms and Google Sheets. Now you can build Quiz Forms from other Google Forms and Google Sheets. Simply choose the Google Form or Sheet and start importing quiz questions & answers into your form. Building Quiz Form from another Quiz Form Consider you have an existing Quiz Forms. And you want to import few or all fields/ questions from that form into another form. Select source as "Google Form"
Form Builder lists all fields and makes fields/questions available for you. Import individual or Import selectedThat's it, your Quiz Form is ready. Info Window is a way to display content - both text and images in a popup window on the map, for any given location. Below is a sample of Info Window. By default, it takes all the columns from Google Sheet as part of the info window. Formatting properties of info window. Using these formatting properties, you can design the Info Window as per your need. The below is the sample Info Window based on the configuration in Map My Sheet. 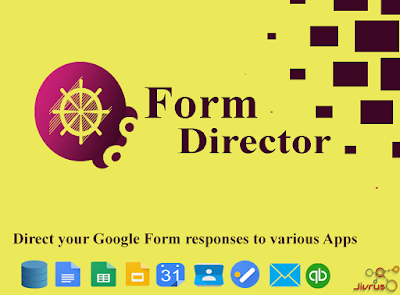 You are all set to direct your form response to QuickBooks. Now just go ahead and publish the Google Form with your vendors. 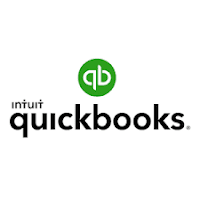 The data submitted will automatically land in your QuickBooks account.